Don't miss your chance to win, enter today! 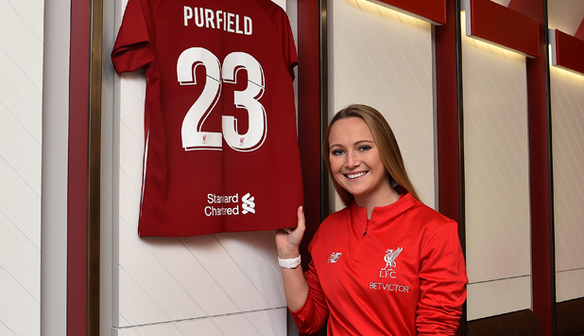 To celebrate Liverpool FC Women’s latest signing, we’re offering supporters the chance to win a shirt signed by Jemma Purfield. 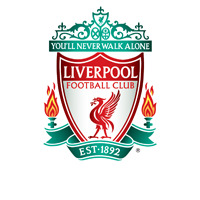 21 year old Jemma joined the Club after graduating from Arizona State University and is an England U23 international. For your chance to win the number 23’s shirt, click here and enter before 8th March 2019.